And his course of bark could not strengthen him. As wise, and as dull, as divinity books. And his old head never need turn for a flea. Attributed to "Payn" (possibly James Payn), in Leonard, R. M. (Robert Maynard). 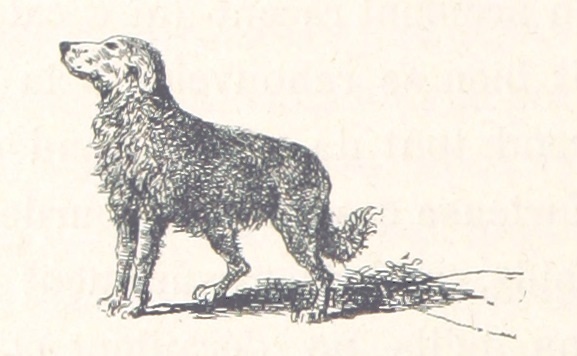 The Dog In British Poetry. London: D. Nutt, 1893. p. 193.